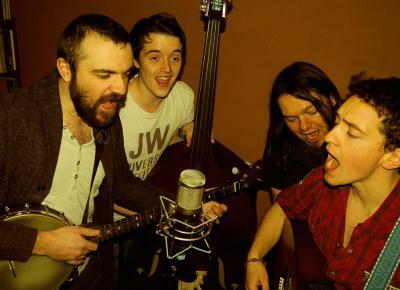 The Hot Rock Pilgrims are a brand new old-time/bluegrass supergroup featuring some of the most exciting young pickers in the South East of England. Dan Edwards is well known for his superb guitar and clawhammer work with bands such as The So Last Century String Band, Solid Gone, Amy Harrison & The Second Hand String Band and most recently with Ben Paley's Long Hill Ramblers. Hugh, Bruno and Sam have been making waves in England and Ireland with acclaimed Bluegrass/Irish fusion band Lands End. 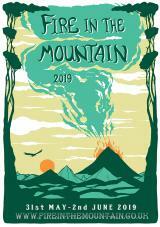 Together they will take you on a high-energy pilgrimage of Appalachian music and its descendants.